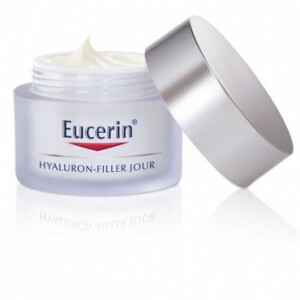 Clearly reduces the appearance of wrinkles on the forehead, aroud the mouth and nose. Plumps up ans smoothes the skin. Helps to prevent premature ageing. 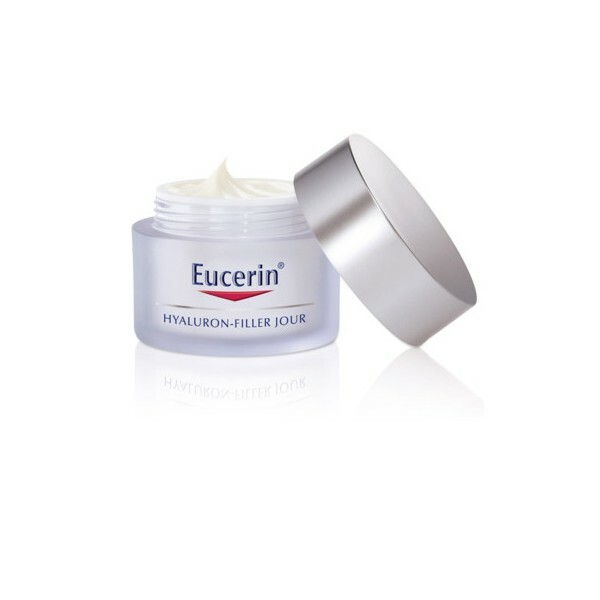 Hyaluronic Acid is a basic component of the skin's connectice tissue which helps the skin density and moisturisation. It id able to bind to moisture growing up to 30-fold of its own volume. Saponin, a bioactive glycoside is proven to effectively enhance the stimulation of Hyaluronic acid (in-vitro).